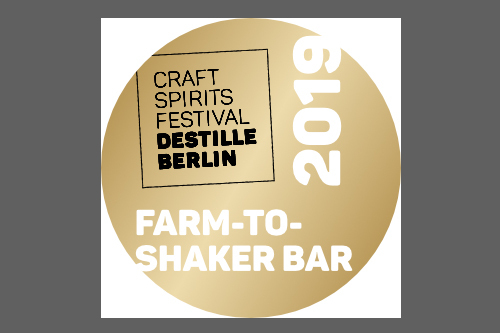 Winner 2019 "Farm to Shaker Bar of the Year" at Destille Berlin, Europe's premier Craft Spirits festival. 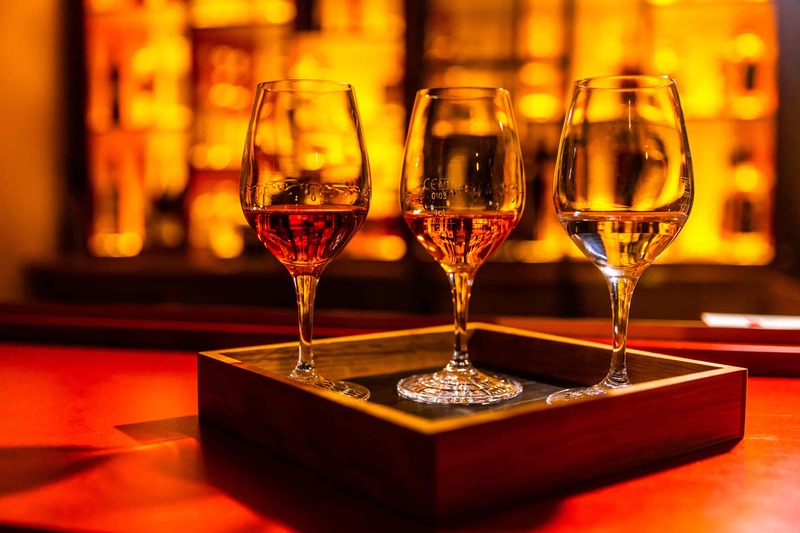 From Gin to Genever, Whisky to Calvados, Obstbrand to Grappa, over 750 spirits mostly from small craft producers throughout Europe and the world. 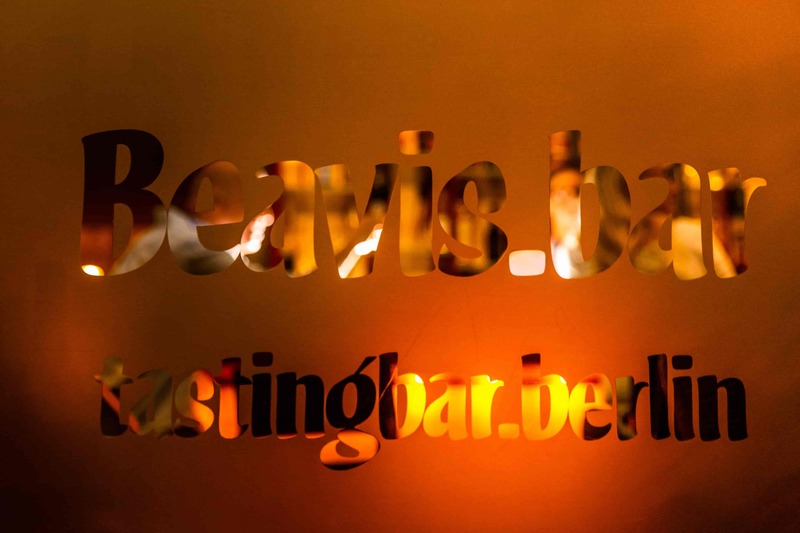 Welcome to the Beavis in Berlin. 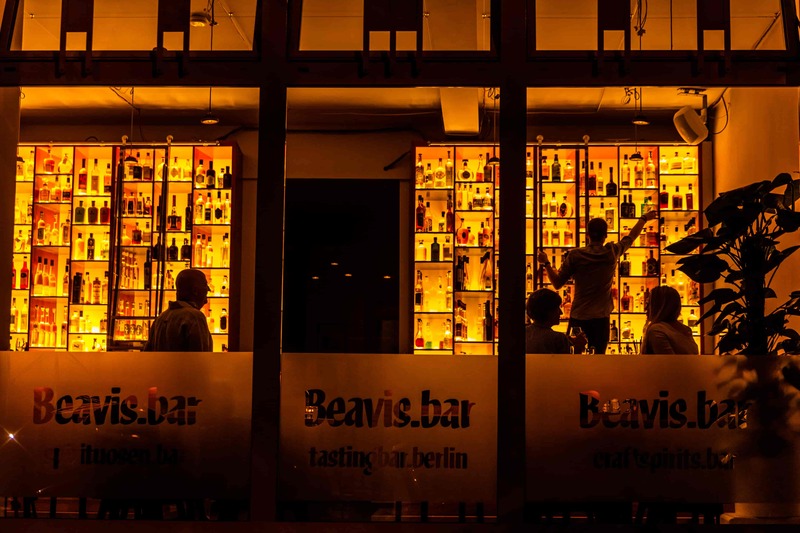 Berlin’s destination for tasting fine and unusual Craft Spirits. Winner of the “Farm to Shaker Bar of the Year” at Destille Berlin 2019, Europe’s premier Craft Spirits Festival. 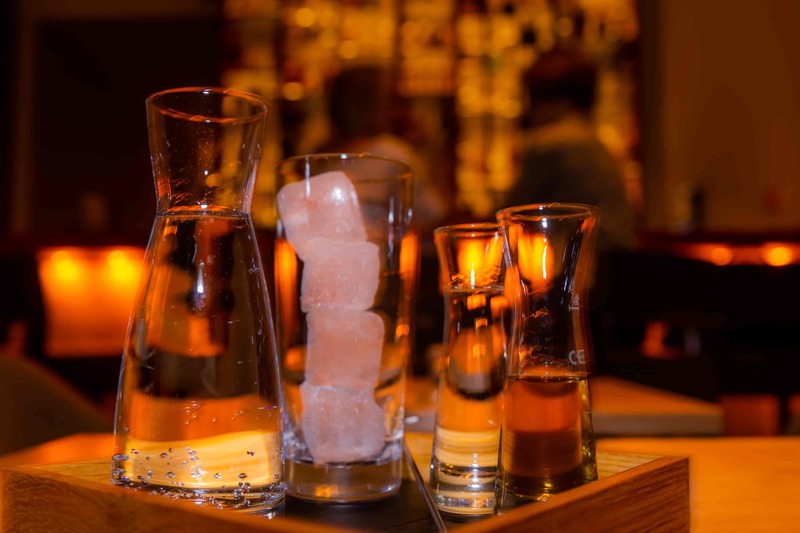 A collection of over 800 bottles of spirits from small producers from Europe and around the world, including gins, grappa, calvados, fruit brandies, liqueurs, whiskys and delicious combinations in stirred drinks and gin & tonics. 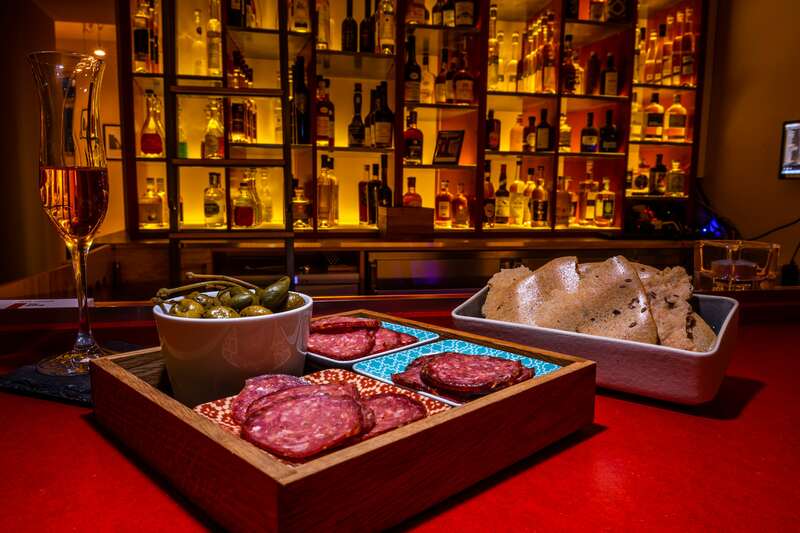 The craft spirits paradise in Berlin Mitte. Über 800 Spirituosen von kleinen Produzenten aus Europa und der ganzen Welt: Gin, Grappa, Calvados, Obstbränden, Likören, Whiskys, und köstliche Kombinationen in gerührten Drinks und Gin & Tonics. Das Craft Spirituosen Paradies in Berlin Mitte.